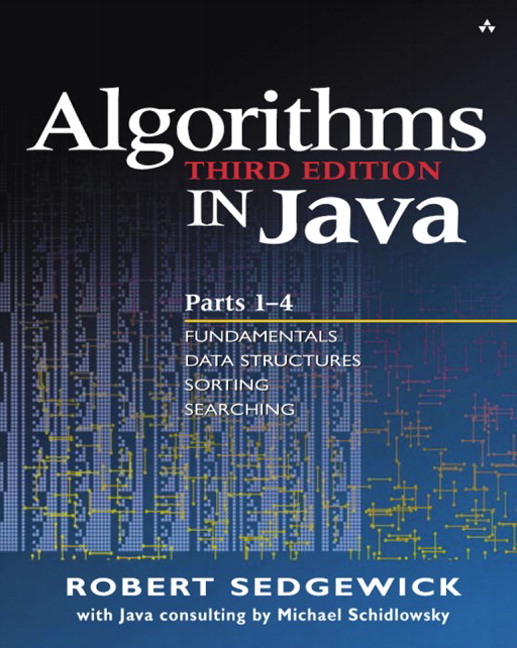 For the first time Sedgewick's seminal work on algorithms and data structures is available with implementations in Java. Michael Schidlowsky and Sedgewick have developed new Java code that both expresses the methods in a concise and direct manner, and also provides programmers with the practical means to test them on real applications. This particular book, Parts 1-4, represents the essential first half of Sedgewick's complete work. Its four parts are fundamentals, data structures, sorting, and searching. It has expanded coverage of arrays, linked lists, strings, trees, ADT's, and object-oriented programming.